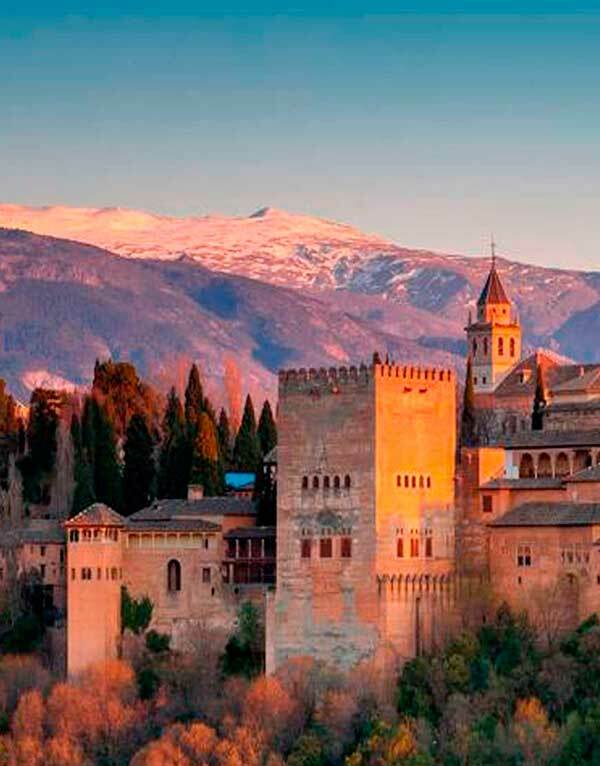 If you are going to hire or have hired a Guided Tour of the Alhambra and the Generalife, on this web site, YOU DON'T NEED TO BUY THE ENTRANCE TICKETS, because this type of guided tour goes INCLUDES: the entrance tickets and the guided tour. 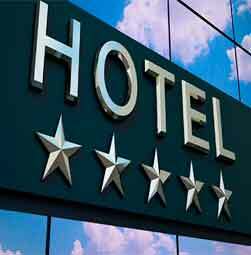 There is a variety of tours you can book online. Due to the large influx of people, it is advisable to arrive at the monument in advance, especially on weekends and public holidays. 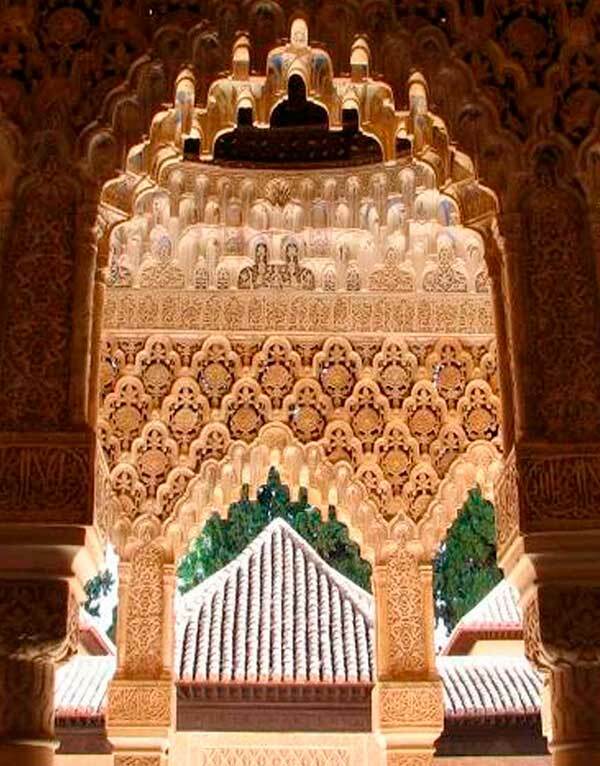 Tickets are printed with the time of entry to the Nasrid Palaces. If you do not arrive at the indicated time, you will not be able to visit this area and the ticket price will not be refunded. This regulation is due to the preservation of the heritage and guarantees the quality of the visit. In the case of groups, according to UNESCO's recommendations, the maximum number of people allowed per group is 30 plus a duly accredited guide or head of the group. 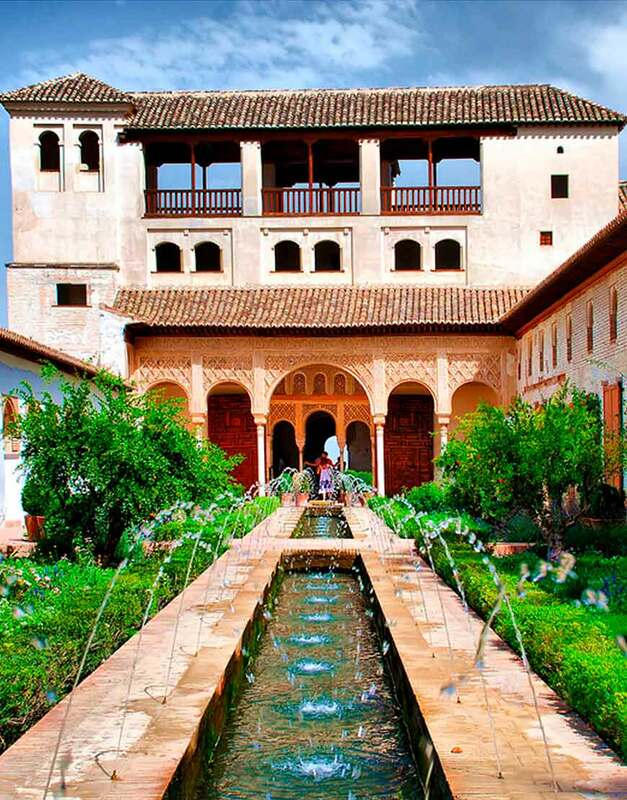 The Board of Trustees of the Alhambra and Generalife reserves the right to change this number downwards in accordance with UNESCO's recommendations. 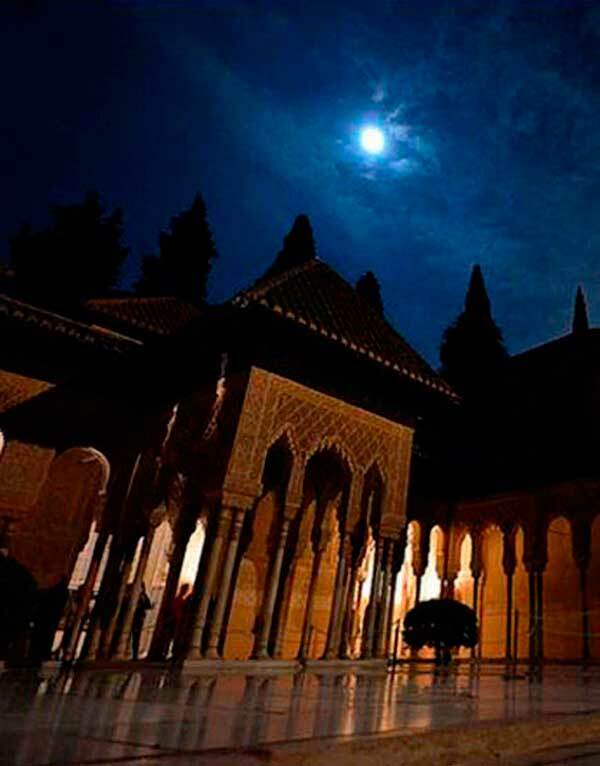 Agents Authorized by the Board of the Alhambra for the sale of tickets to the monumental complex of the Alhambra and the Generalife. 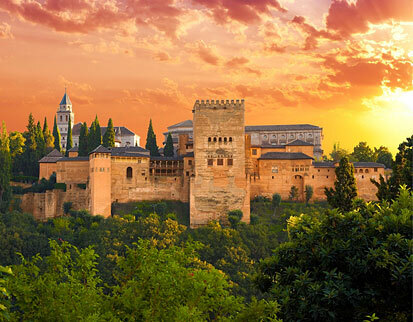 www.alhambra.org is not the official website of the Alhambra and Generalife, nor has any relationship with any official organism linked to it. 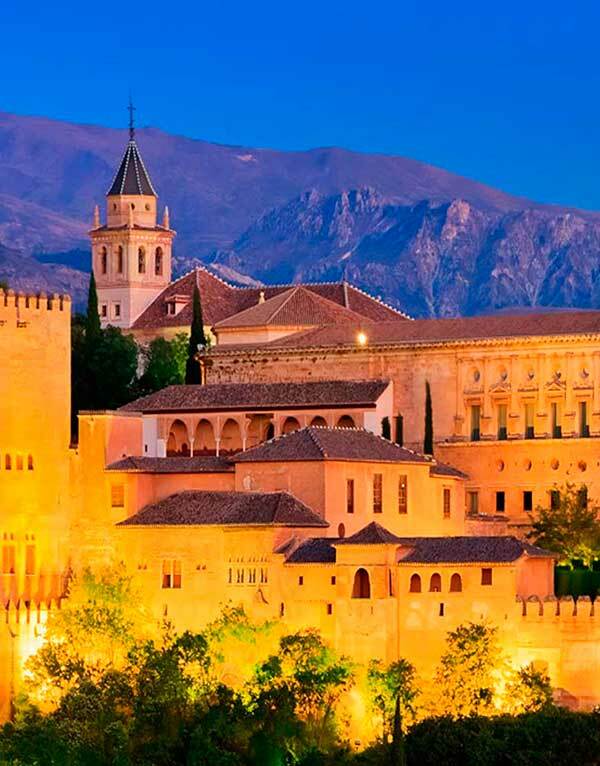 This web site is the property of the Pedagogic and Cultural Association Alhambra, registered in the Provincial Register of Associations of Justice and Public Administration of the Junta the Andalucía in Granada with the Provincial registered number: 02/4911 of section nº 1. This website uses its own and third party cookies to optimize your navigation, adapt to your preferences and carry out analytical work. Continuing browsing accepts cookies policy.